The Agile Hawke's Bay 2019 Conference will be held in Napier at EIT. 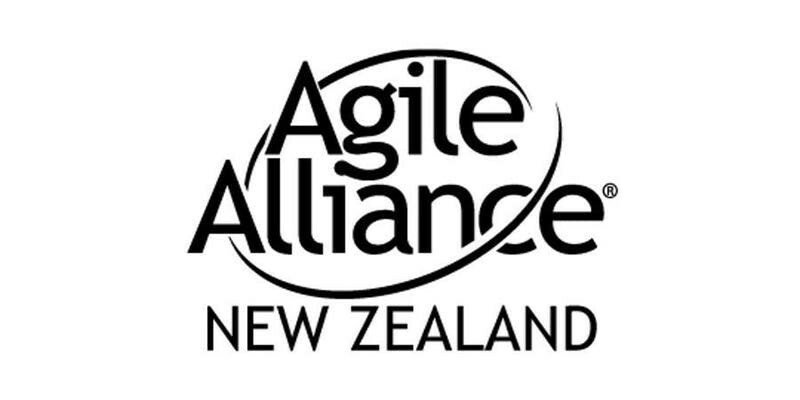 It is an Agile Alliance NZ initiative to spread Agile ideas in this region. There will be speakers with multiple years of international experience as well as many other local professionals and attendees from the IT and business sectors.